The suns out ! 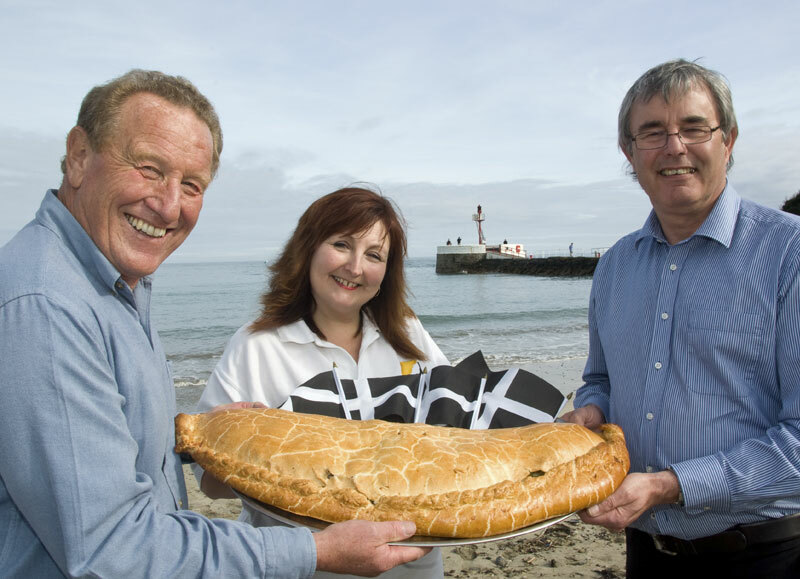 It’s a bank holiday this weekend so don’t forget to order your Cornish Pasties for the weekend. Order now for delivery from us for the weekend. Also your scones and cornish clotted cream. Picnic time Cornish pasties and cream teas. Our beef and egg pie is known throughout Looe and the surrounding area as being one of the best there is.